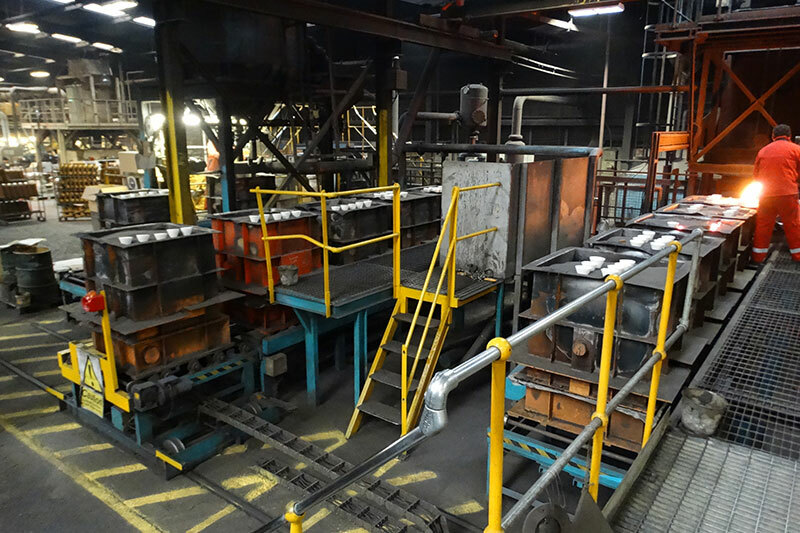 We are proud to be a leading UK shell foundry and iron casting manufacturer. 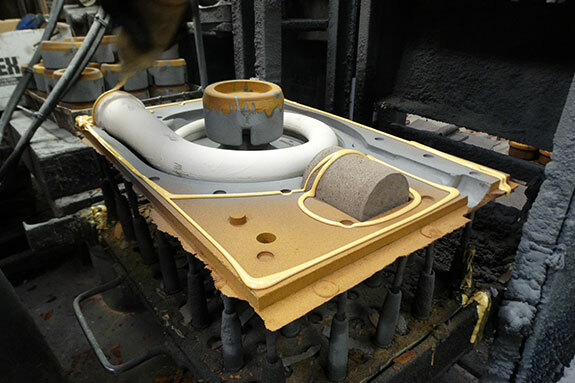 Newby utilise the latest metal casting techniques to produce high quality sand castings. 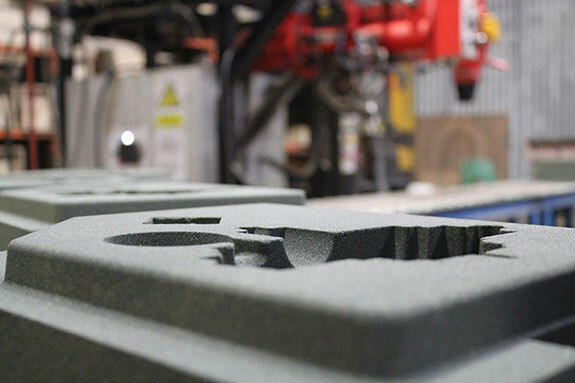 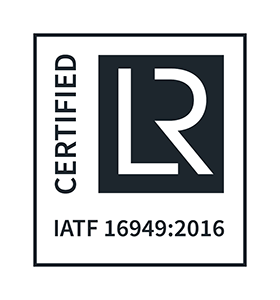 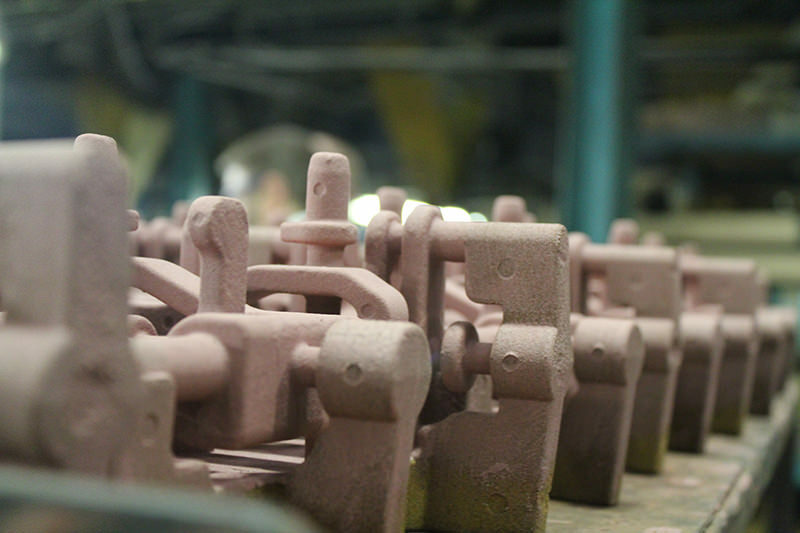 Our large purpose built iron casting foundry specialises in both shell moulding and our unique vacuum backed shell moulding processes. 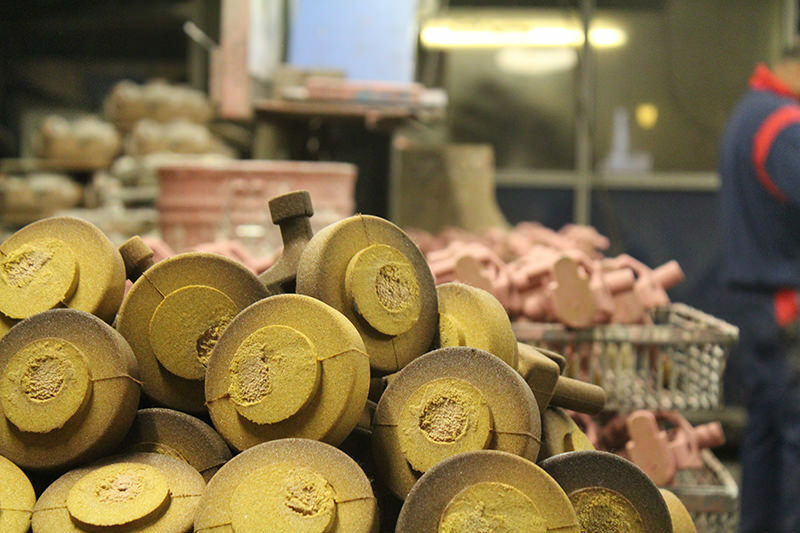 These manufacturing methods in addition to airset and greensand moulding enable us to provide customers with the most suitable casting solution for many applications and quantities. 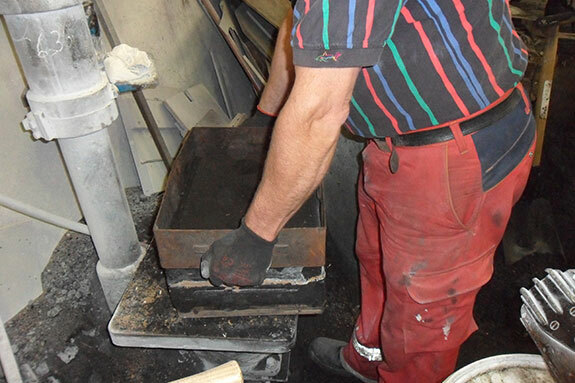 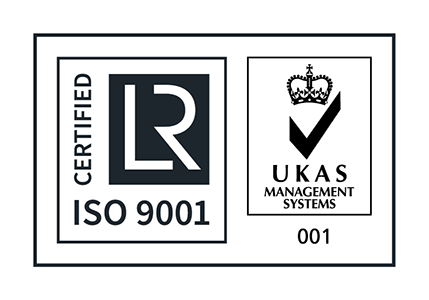 Find out more about the processes we offer below.